What’s not to love about the holidays – traffic, people fighting over the last Tickle Me Elmo doll, Grandma’s fruitcake, Uncle Joe’s drunken slurring – I digress. I love the holidays and can’t wait each year for them to arrive. 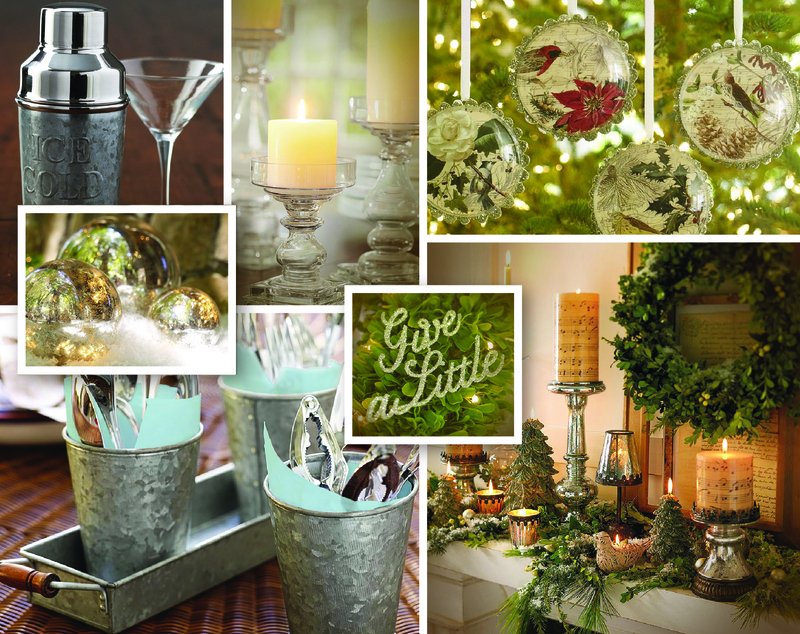 Almost everyone will host family or friends during the holidays so why not make it a vintage holiday to remember. 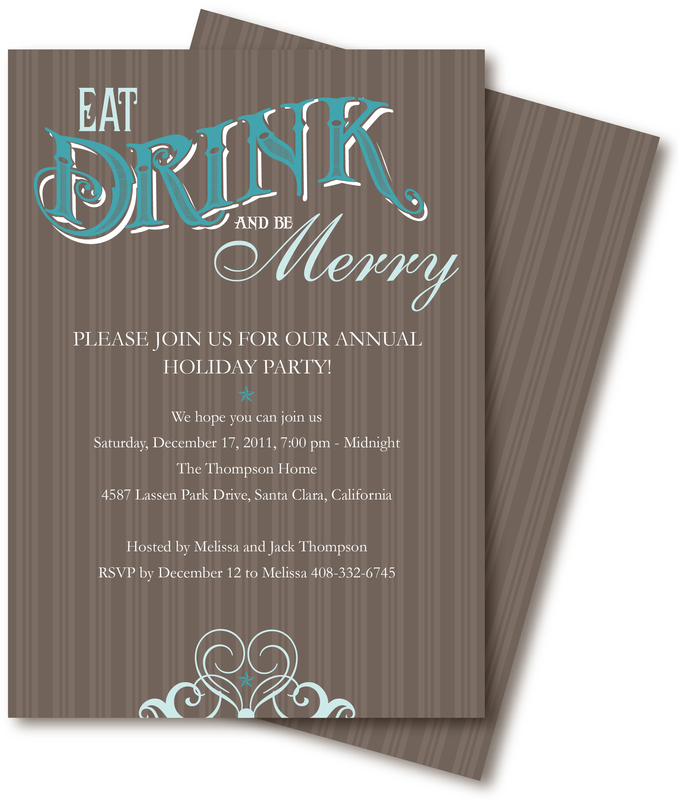 It’s easy to set the tone of the event with a great invitation mailed to all of your guests (no evites for this one). Picking the right invitation will help with the theme and color scheme. Adding food, decor and music is a lot easier with a theme. We used our vintage invitation above as our inspiration, it can be found at KodakGallery. 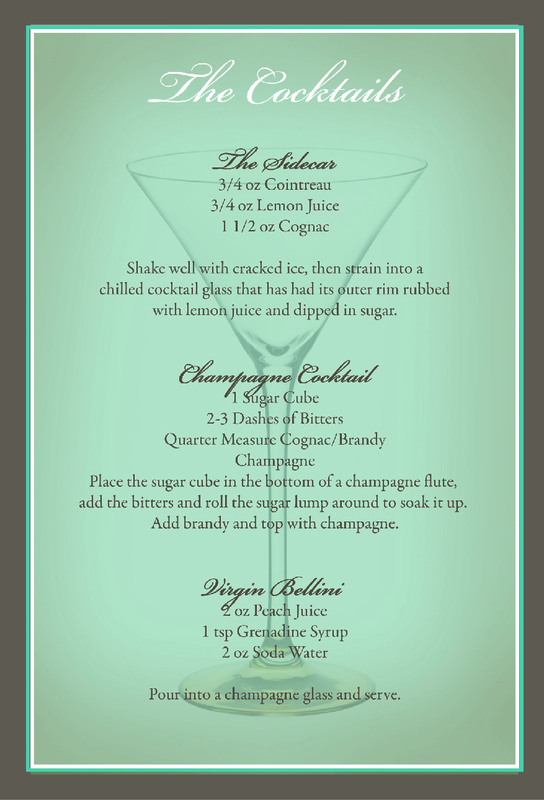 You can use this invite for any festive holiday party, Christmas or New Years. 1. Add elegance to your soiree with a little glitter and shine, but keep it “vintage” with some weathered materials like galvanized metal or mercury glass. Try using a soft burlap runner on your food table with delicate candles. 2. Gather pinecones and spray paint them silver and gold–they don’t need to be perfect, the natural color coming through looks more aged. 3. Instead of a classic red and green color scheme, try a palette that includes browns and eggshell. 4. Use blank paper wine glass charms and write down reindeer names or holiday words like “peace,” “noel,” and “happy holidays” so your guests will know which glass belongs to them. 5. Use fringed burlap as a tree skirt and wrap gifts in sparkly silver and gold paper. Appetizers are a great option for a vintage holiday party. They are easy to prepare in advance so you can spend time at your party instead of in the kitchen. And your guests have the freedom to move and enjoy each other instead of sitting at a table. Consider a mix of hot and cold hors d’oeuvres, some spicy and some mild, some meaty and some vegetarian some bought and some hand made. 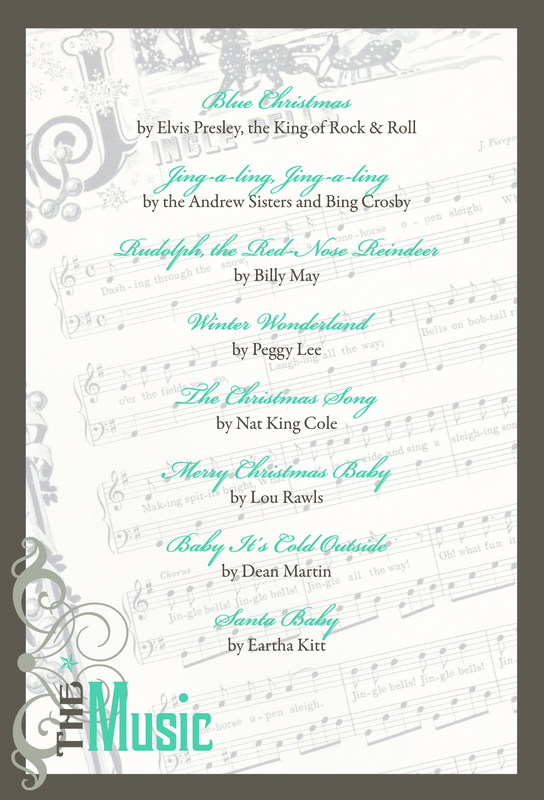 The right music and cocktails will get even the scroogiest of guests in the mood. Put a playlist on your iPod that matches your theme. You could even play vinyl records if you want to go all out. Vintage cocktails and the perfect little black dress and everyone will feel like they are in an episode of Mad Men, except for the no smoking.